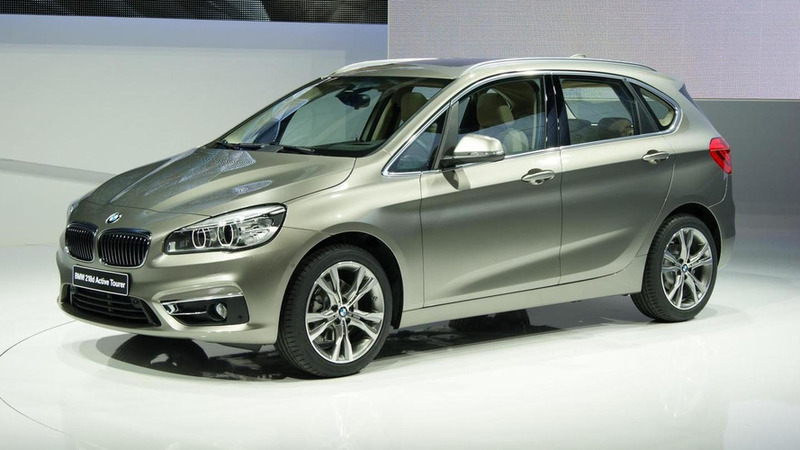 BMW has introduced their new 2-Series Active Tourer plug-in hybrid prototype. 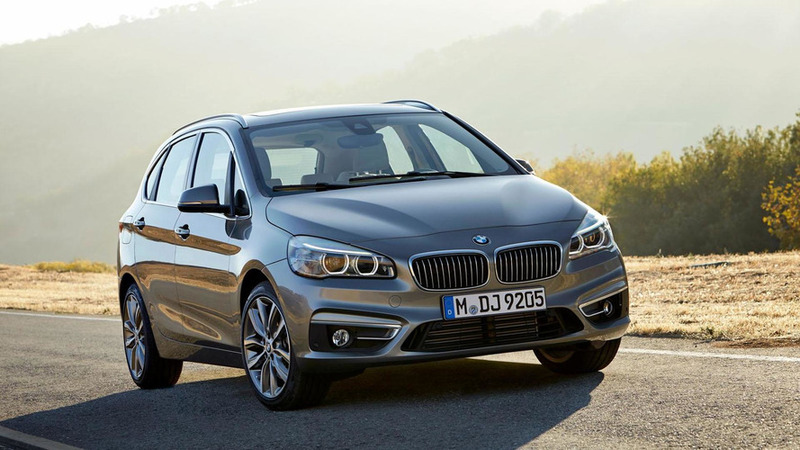 A BMW spokesman has announced the 2-Series Active Tourer and 2-Series Gran Tourer are simply too small for the United States market. 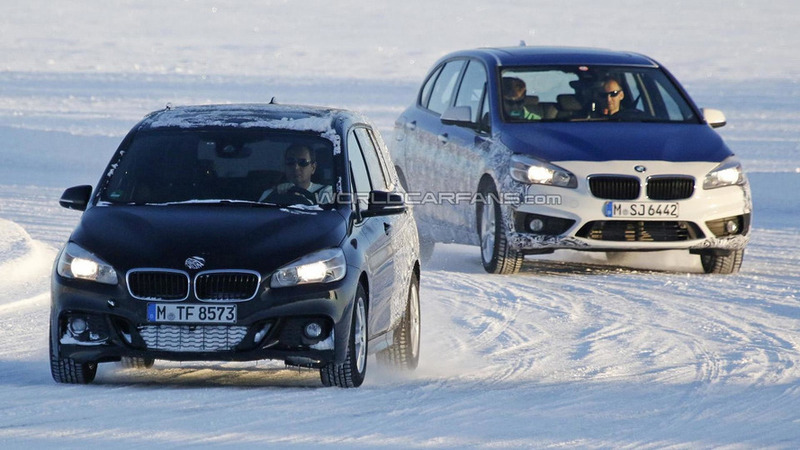 The BMW 2-Series Active Tourer seven-seater has been spied testing in a cold climate. 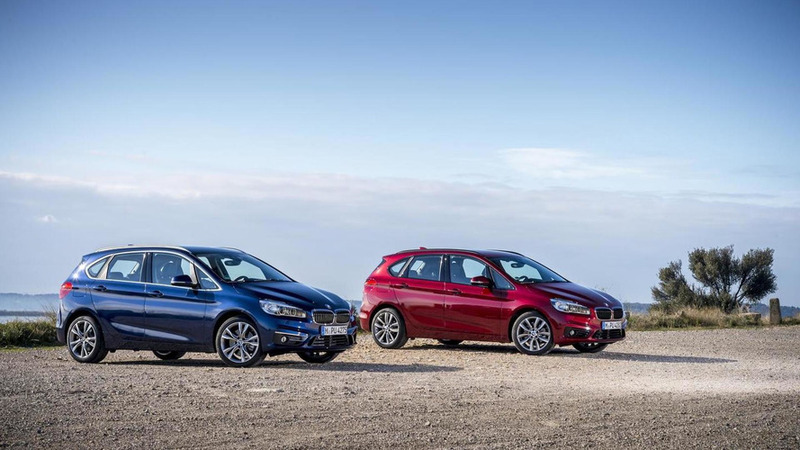 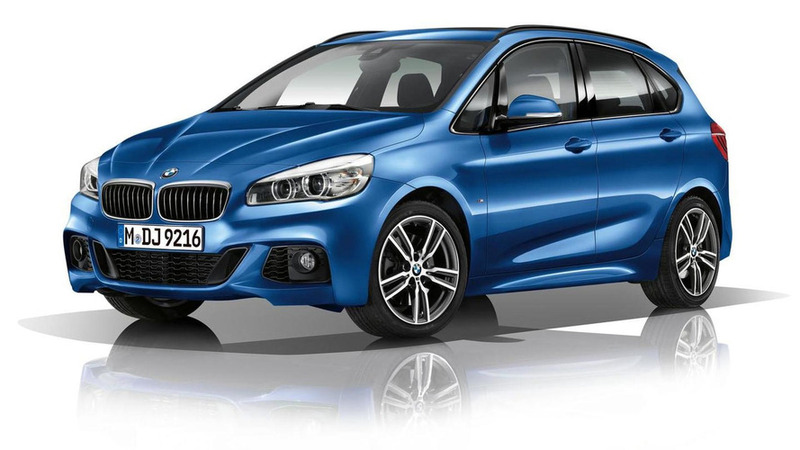 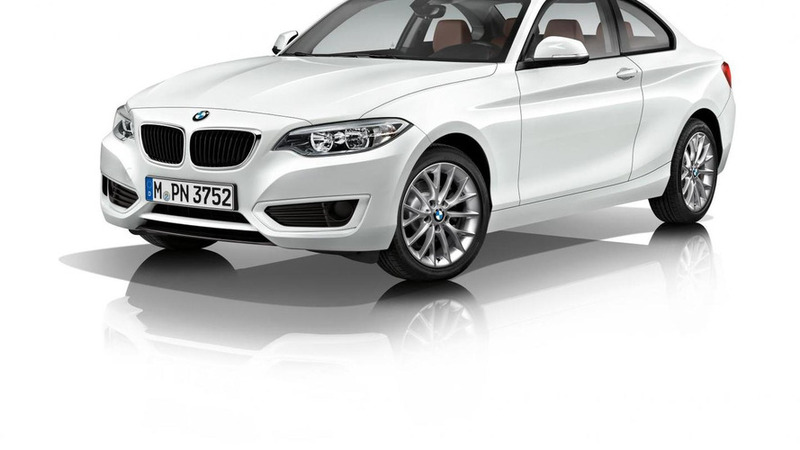 British media is reporting the BMW 2-Series Active Tourer will gain a plug-in hybrid powertrain sometime next year. 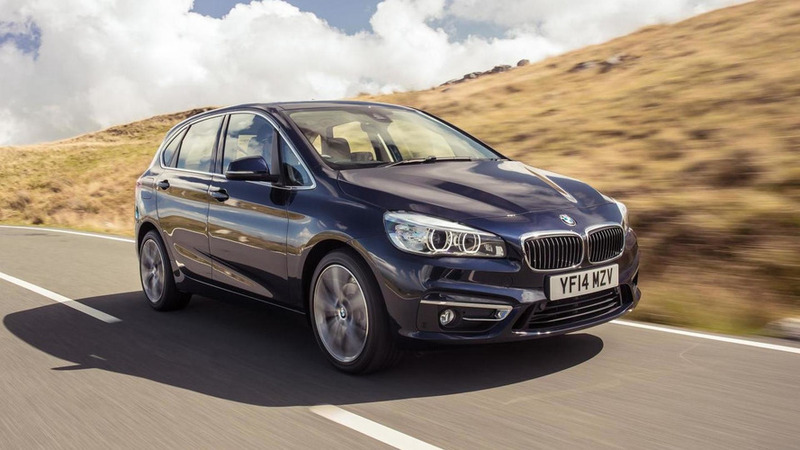 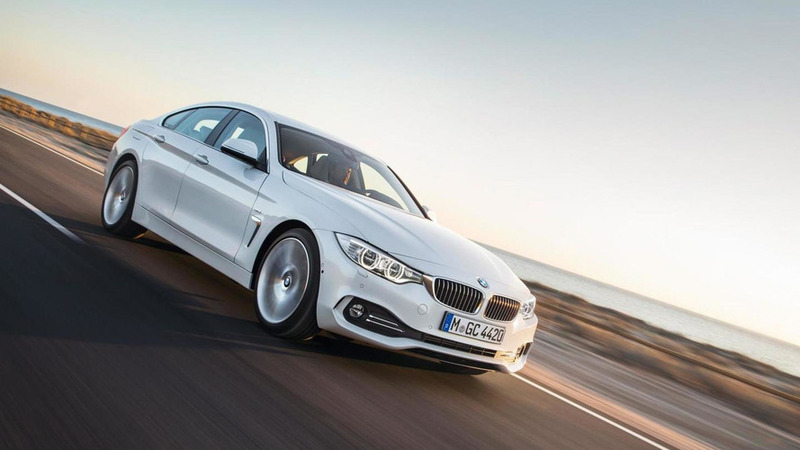 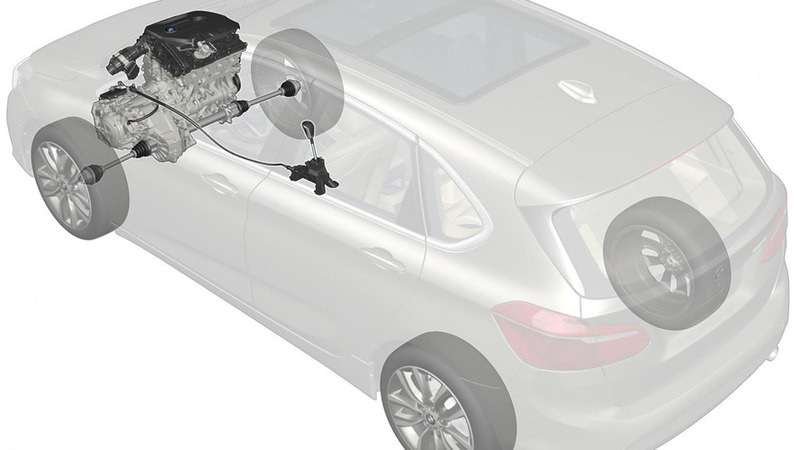 BMW has announced plans to offer three new engines and an all-wheel drive system on the 2-Series Active Tourer. 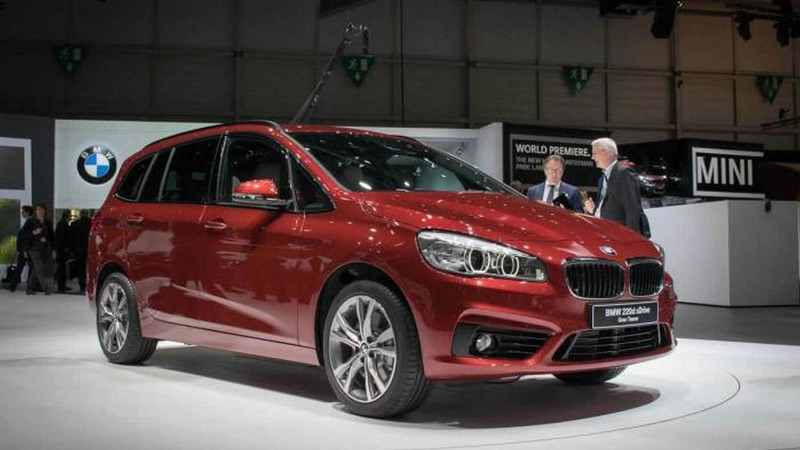 The BMW 2-series Active Tourer will hit UK dealerships this month, so the Bavarian automaker has released a slew of new photos and a brand new video ahead of the launch. 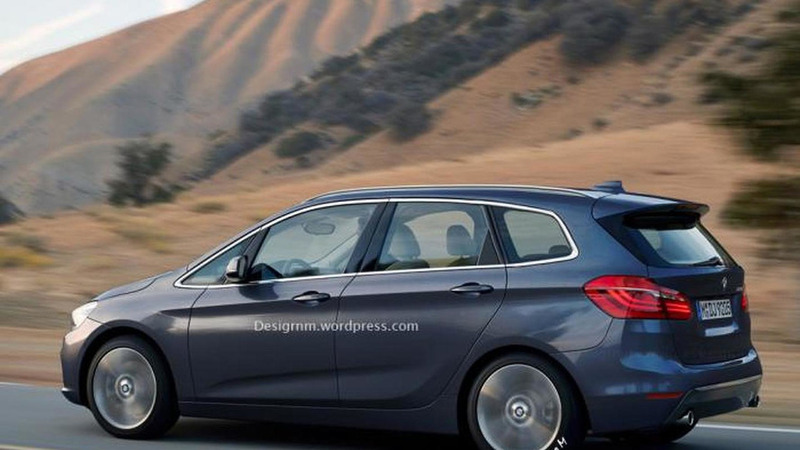 Remco Meulendijk of RM Design has decided to render the upcoming seven-seat BMW 2-Series Active Tourer. 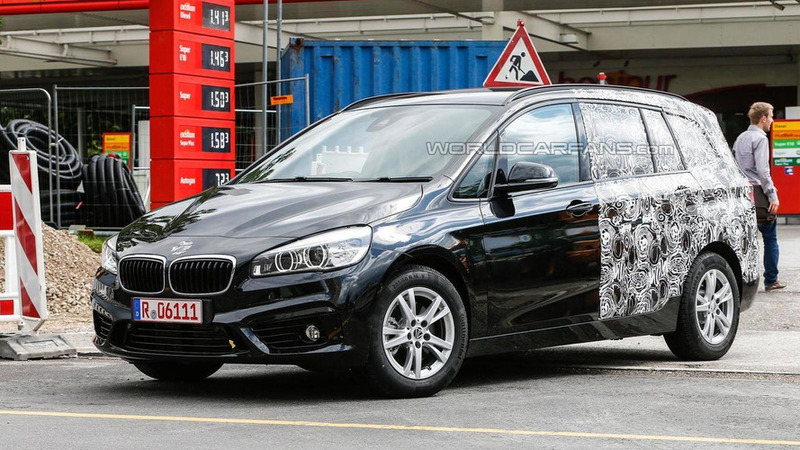 BMW introduced the 2-Series Active Tourer earlier this year but our spies have snapped new photos of the upcoming seven-passenger variant. 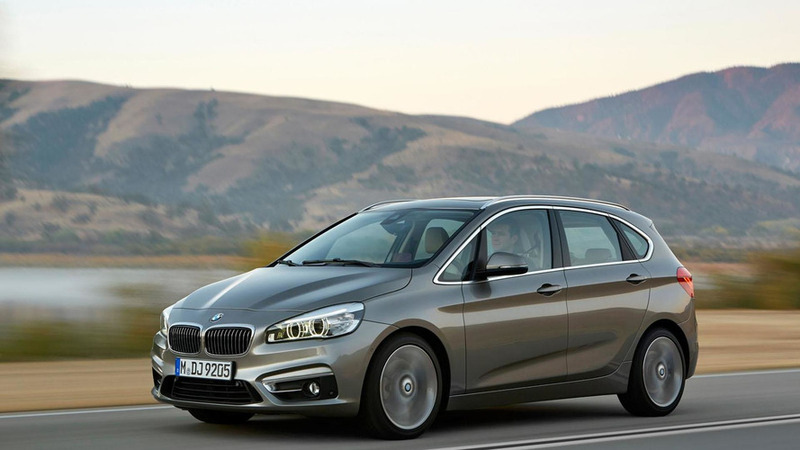 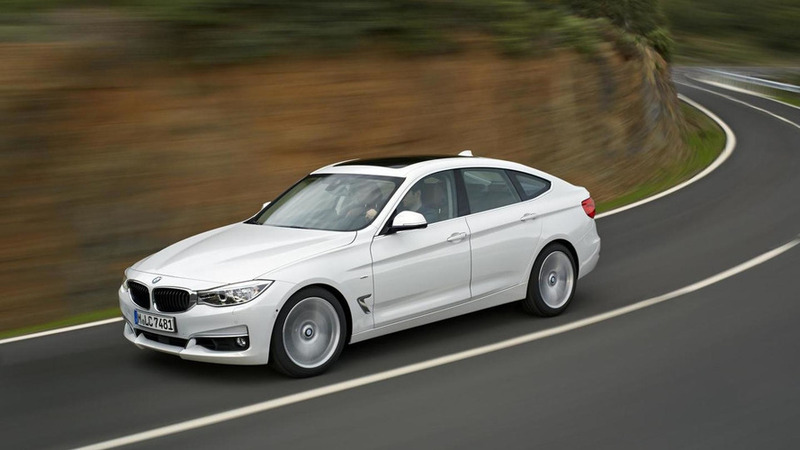 BMW's head of product management for the lower model range, Frank Niederlaender, told Automotive News Europe the company estimates around 75 percent of 2-Series Active Tourer customers will be first-time BMW buyers. 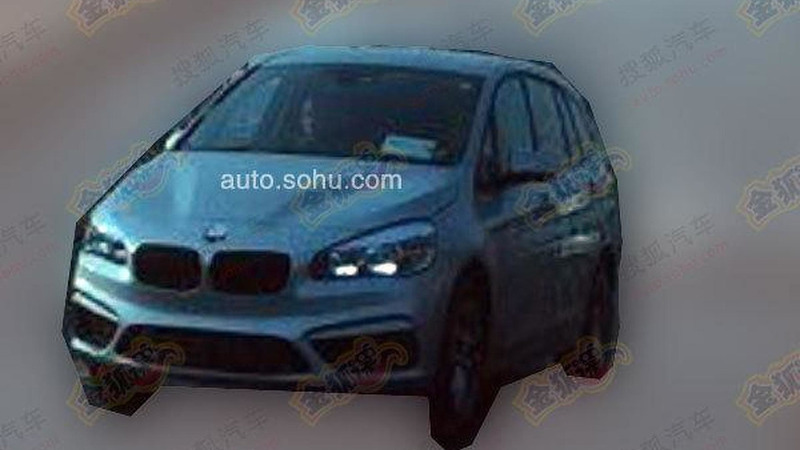 BMW has quietly released the first pictures of the 2-Series Active Tourer with M Sport package. 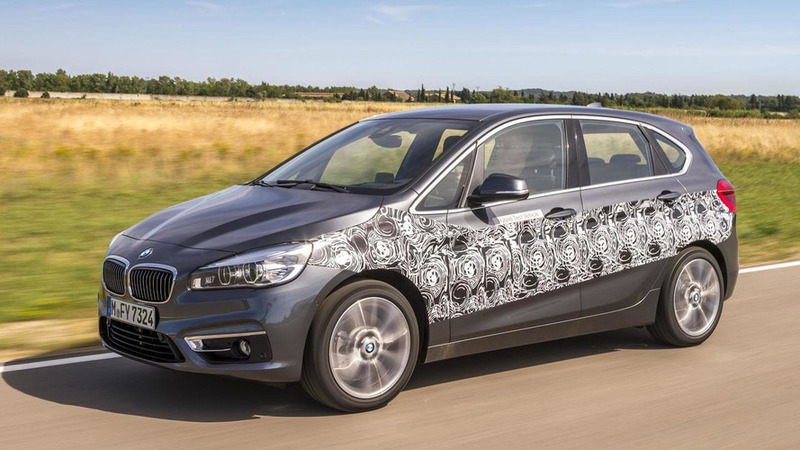 According to a recent report, BMW doesn't think the 2-Series Active Tourer will be very successful in the United States. 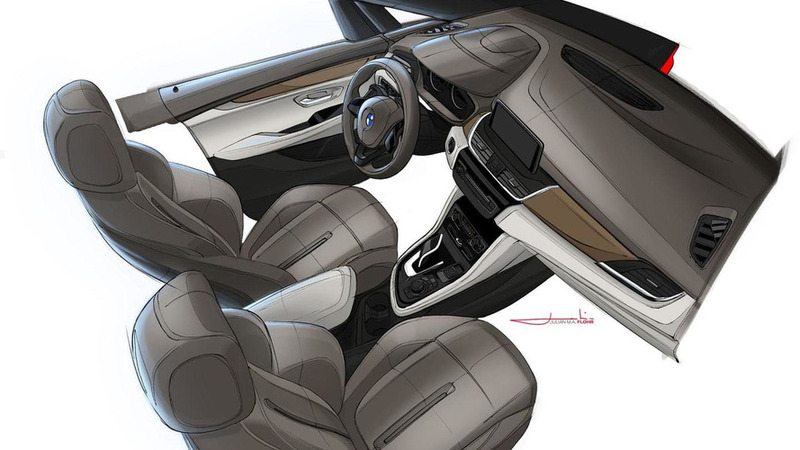 Previewed by the Concept Active Tourer, the production model is a front-wheel drive hatchback that will have the purists howling.